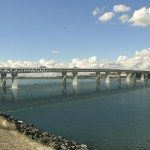 With the recent suspension of the Columbia River Crossing project, people are already asking, “What should replace it?” The answer, at least for right now, is, “Nothing.” While it is frustrating that the government spent $170 million to not build a bridge, the cost of a poorly conceived bridge would be much greater. Before Portland and Vancouver do anything else, they need to look seriously into the root of the transportation problems facing each city and plan accordingly. They also need to understand that just replacing the I-5 Bridge with a different bridge is not a lasting solution to the traffic problems. 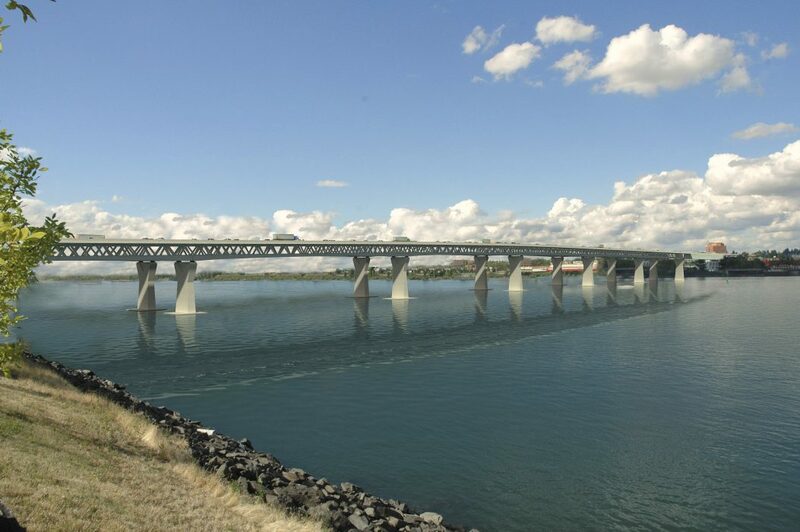 A new bridge needs to be a supplement to the existing Columbia River bridges. To make the project viable, Portland also needs to abandon its inherently political goal of spreading light rail anywhere and everywhere. A simple bridge to ease traffic congestion is all that is necessary; but Portland transportation planners continually insist on expanding the MAX line to Washington―while Washington residents obviously do not want that. Any attempt to send light rail to Vancouver will only waste more time, taxpayer dollars, and resources that could go to more productive and valuable projects. A bridge should connect the cities; it doesn’t need to drive them apart. Kevin Sharp is a research associate at Cascade Policy Institute, Oregon’s free-market think tank.